Egypt. Temple of Kom Ombo. 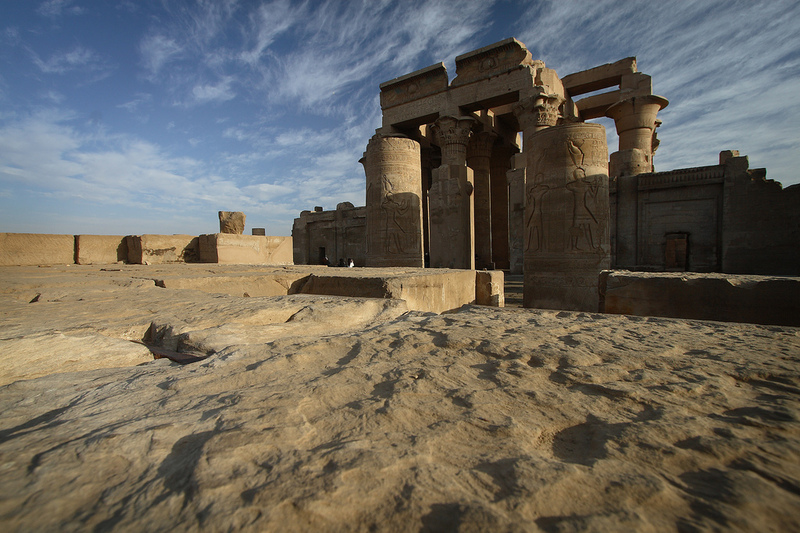 HD Wallpaper and background images in the Egypt club tagged: egypt pyramids temple of kom ombo.